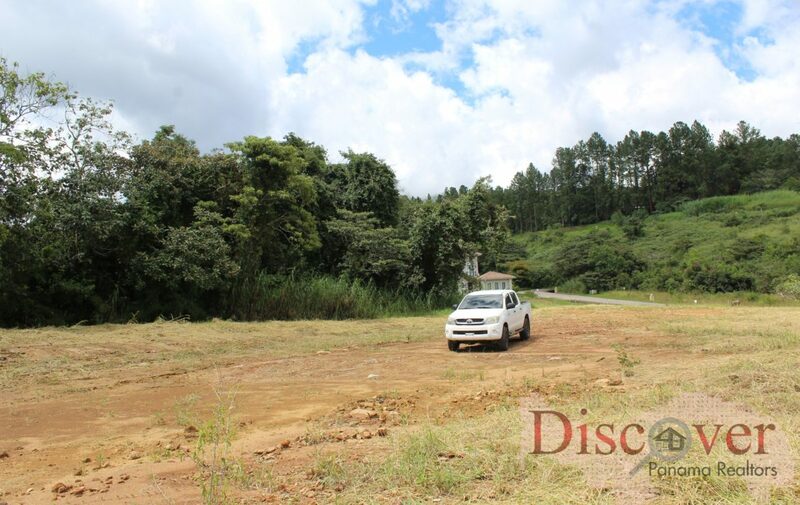 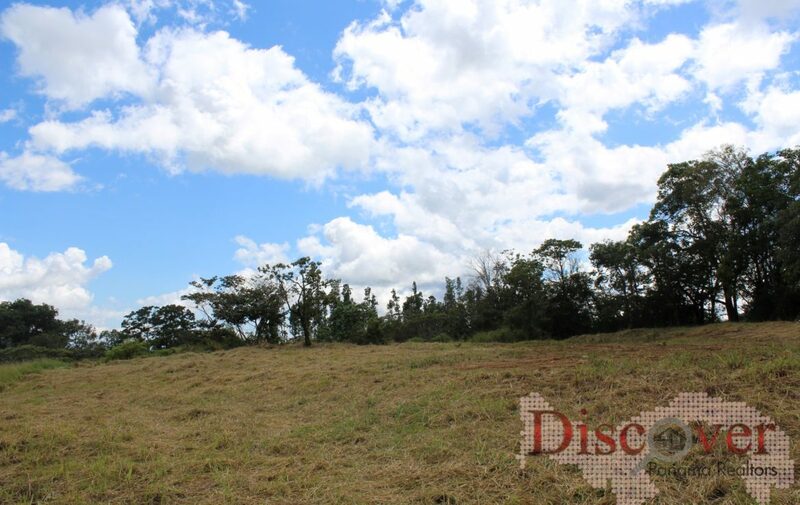 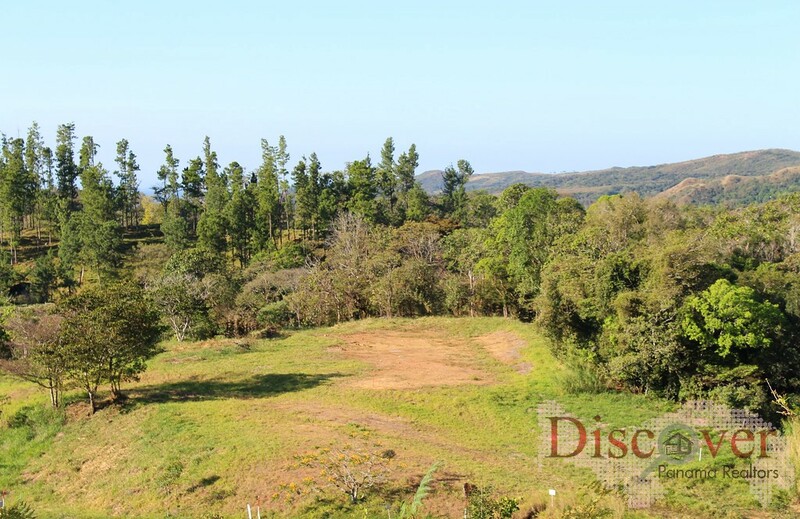 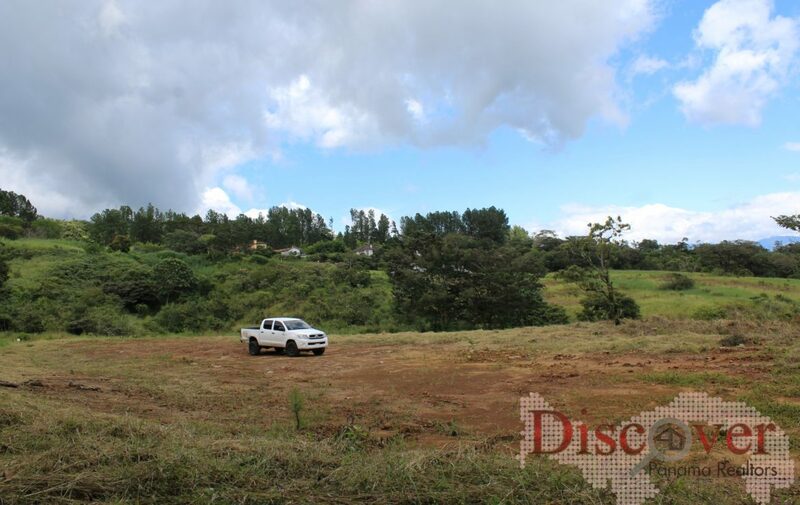 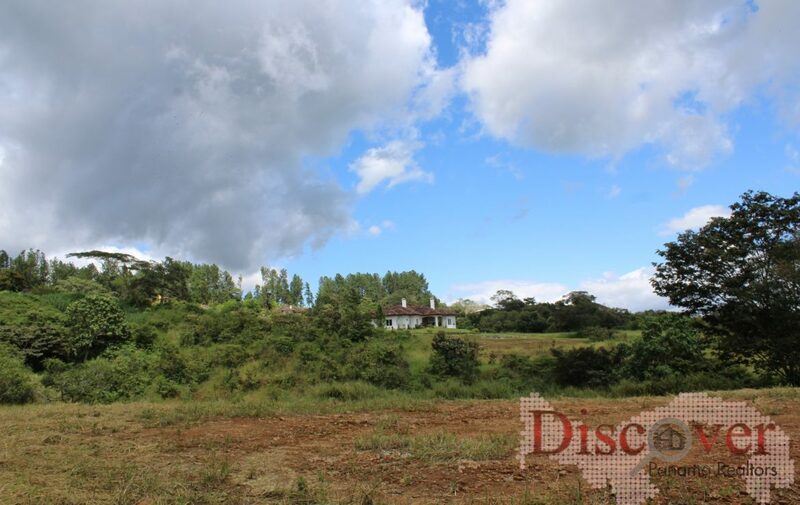 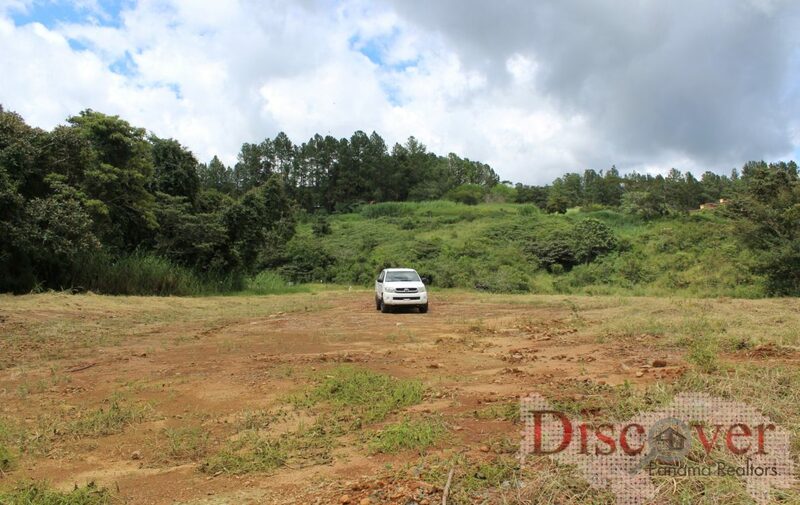 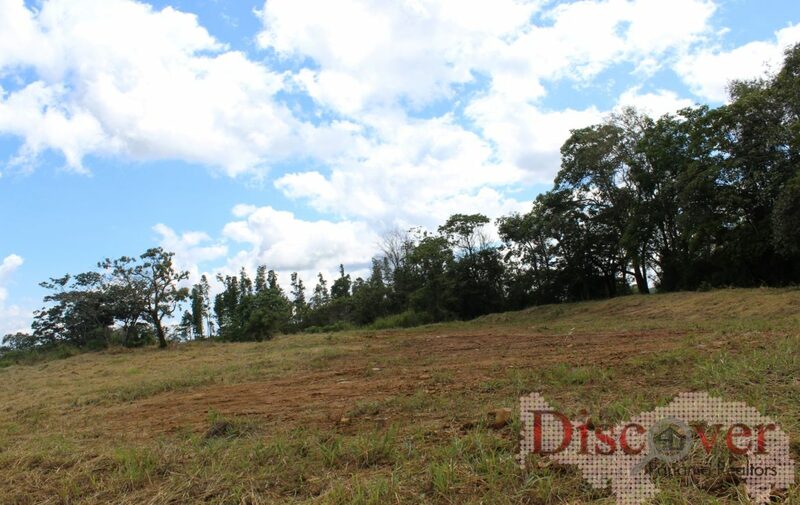 This stunning lot with 4,399.25 sqm has all the qualities for building your dream home. 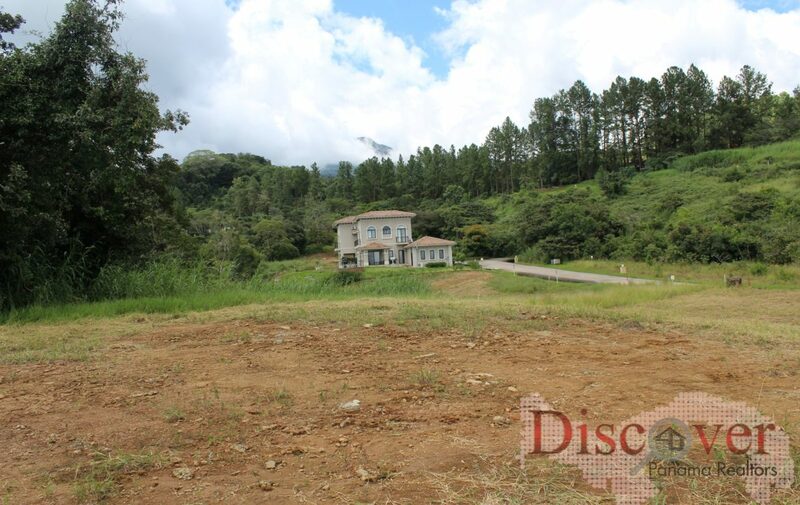 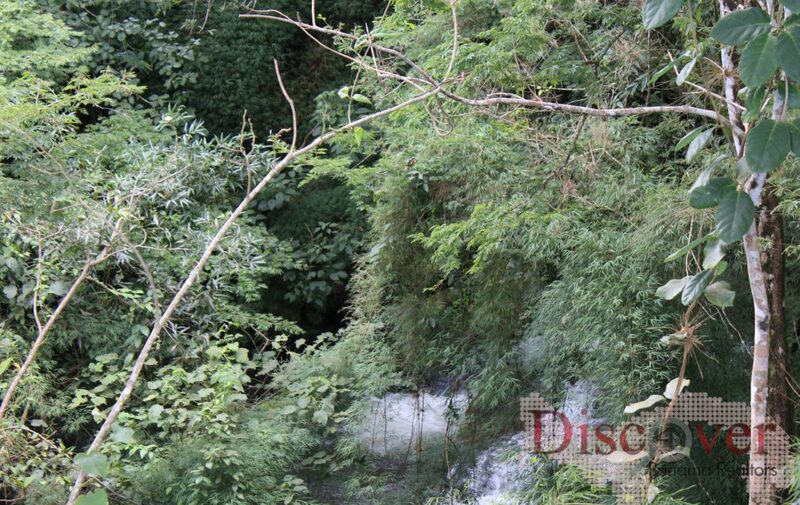 The property is adjacent to a creek called Rio de Agua Blanca, which contributes to the idyllic and private setting. 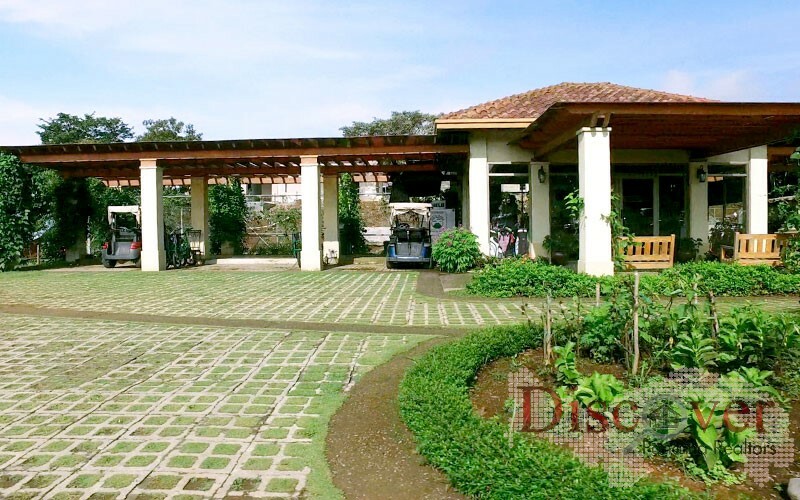 Located within the premiere gated community of Lucero Homes and Golf, featuring a championship level 18-hole golf course, 3 tennis courts, a restaurant, Clubhouse with swimming pool, offering 24 /7 security.